I decided to start a thread where we can all show our big wins in the land based casinos since most of us use our smartphone quite often why not pull it out and take a pic of your next big win! This is a very old screenshot taken with my old cheap phone so it isn't the best but here ya go! 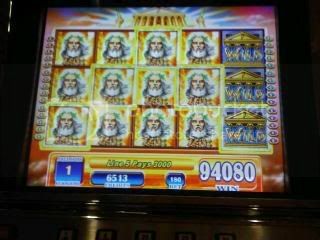 Zeus which is a WMS Gaming Video Slot is very good to me!! 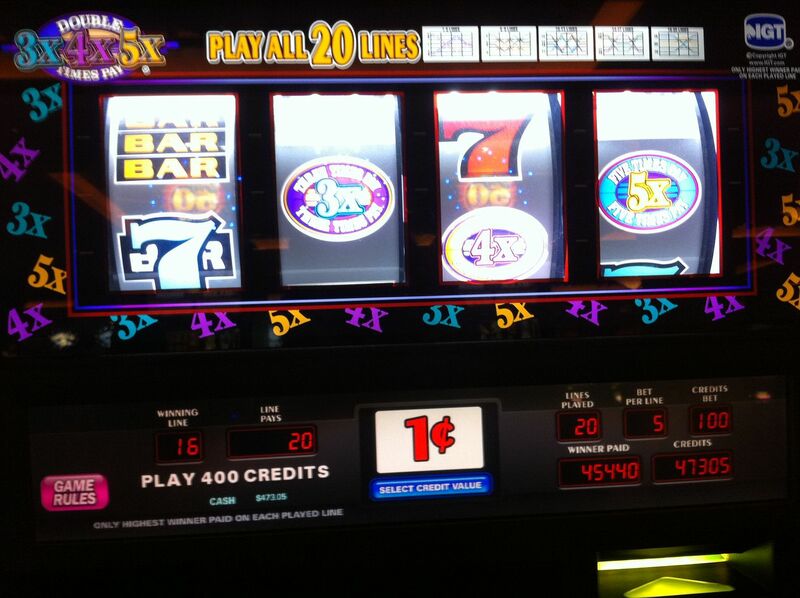 Of course non USA players can play this slot at the Jackpot Party Casino Online..
Great idea vixen!!! Come on Streakers, show us your wins! And this was one of those oldtime reel machines, not the video slots, it was a surprise win cause I hardly ever play these but decided to play a little cause my mom was on a machine next to it. 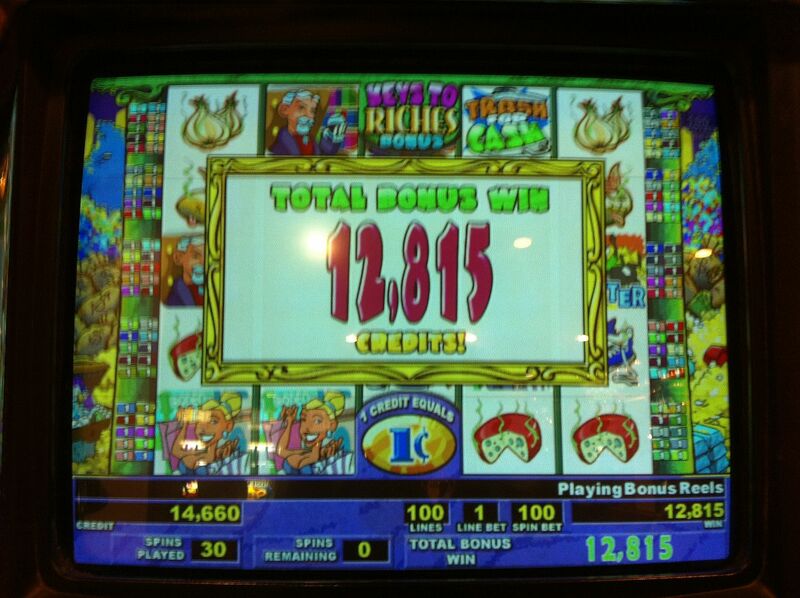 Won $300 this weekend but never thought to take a pic, thought it was illegal. I was in shock anyway probably couldn't have taken the picture from shaking, lol. I don't win often, land based or online. Will try to get the next win. Judy I thought everyone had a cell phone, lol. Just saying, lol. Not making fun of you I just have not heard that in a long time. Its quite efficient and much time saving idea.. I am right there with you Judy. I think I will fall off my chair when I finally do get a win. My luck has just been bad all the way around. I think I used it all on getting Phil better.lol I am not complaining at all about that. Happy the most important thing worked for me. I hope to see a nice winning screenshot from you very soon. Nice hits at the land casino! 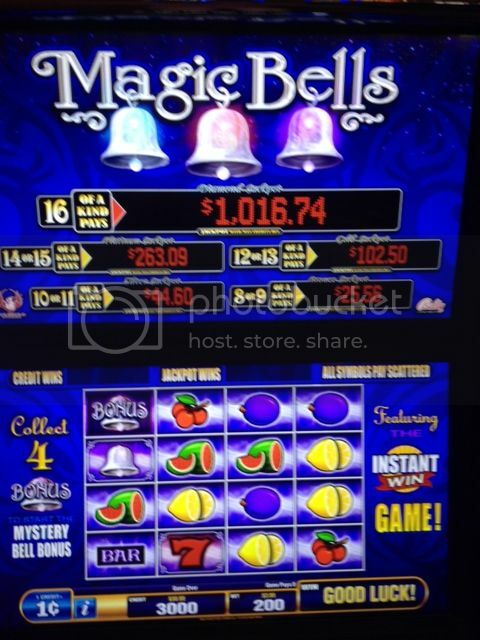 My husband and I and a lot of family members were at a land Casino a few years ago, when my husband won the jackpot for $11.700.00. No one had a cell phone with them, was so excited didn't even think about a picture. Came in handy as my daughter was getting married the following summer. 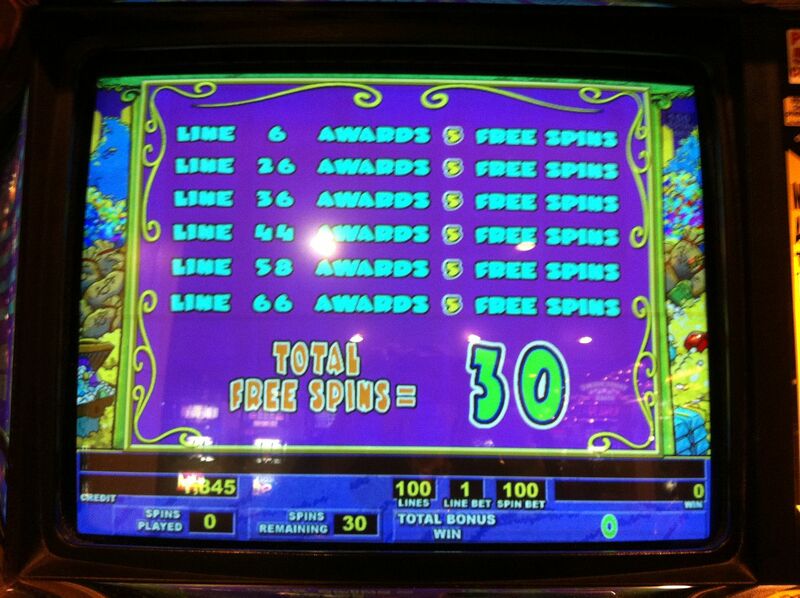 Biggest win for us at a land Casino.